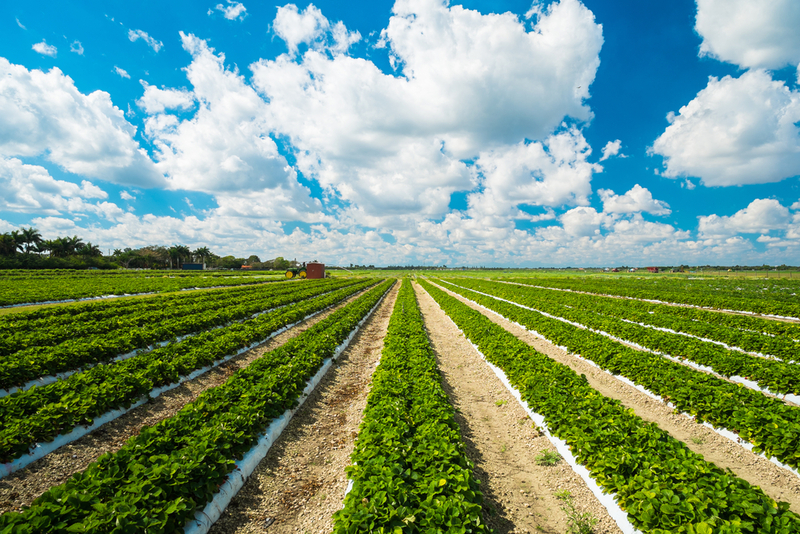 Nematodes, worm-like pests found all over the globe, can damage strawberry growers’ crops. Johan Desaeger, a professor in nematology at the University of Florida, presented his research on nematodes at the Strawberry Growers Symposium last month. In his presentation, he discussed integrated management of nematodes in Florida strawberries. 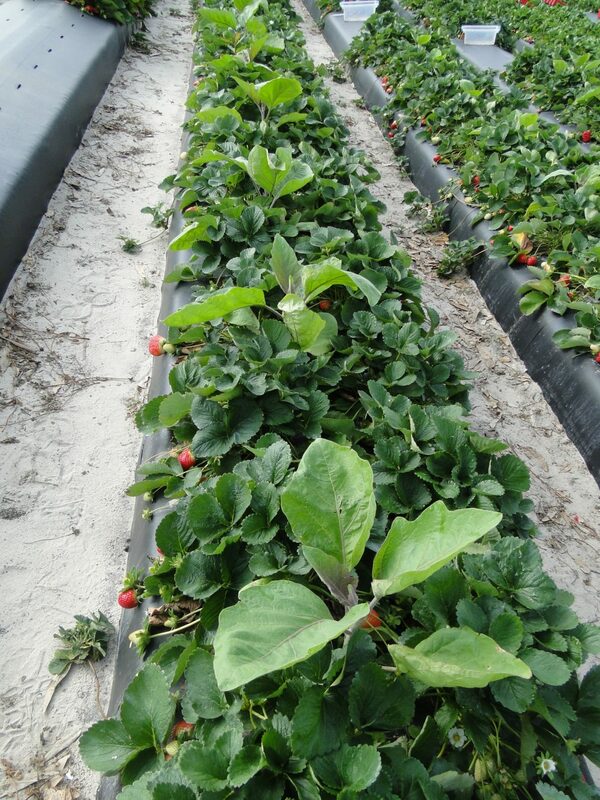 Desaeger touched on the different types of nematodes growers are dealing with in Florida, year-round management approaches for nematodes in strawberry crops and current issues in nurseries. Sting nematodes are the most problematic in Florida. 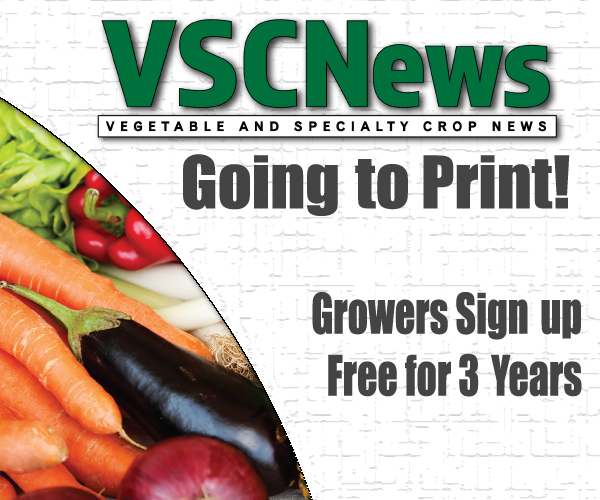 “This is the number-one pest for strawberry growers (in Florida),” said Desaeger. These nematodes feed on strawberry plants’ root tips, preventing the plants from growing well. Roots that are damaged from sting nematodes are undeveloped and struggle to take up enough water and nutrients for the plant to thrive. Growers with sting nematodes find their plants have short, stubby root systems. Strawberry plants end up having discolored leaves that are yellow or reddish, indicating nutrient deficiency. According to Desaeger, managing nematodes begins with the transplants being shipped into strawberry nurseries in Florida. Transplants are shipped to Florida every year at the end of September, just before growers are ready to plant. These plants have spent months in fields that are located out of state and they have the potential to pick up nematodes from nurseries in Florida. Transplants could also be infested with nematodes prior to their relocation to Florida. Desaeger says the next step in nematode management is during what most call the main stage, during field preparation. When preparing the land for planting, most strawberry fields are fumigated. A fumigant is applied to the field to manage nematodes, as well as weeds and soil disease. However, the main focus of this fumigation is ridding the soil of nematodes. In addition to managing nematodes prior to planting, growers can also use nematicides during the growing season. This is a fairly new development that started about three years ago. Luckily for strawberry growers, there are now some nematicides with labels for strawberries. Lastly, the final stage of management is during the off-season when there are no strawberries in the field. During the off-season, growers can use cover crops. Some may do a double crop to help reduce the number of nematodes, says Desaeger. Although nematodes don’t kill the plant, they damage the roots in a way that stunts the plant, causing the end results to be the same. Desaeger said that most of the time nematode damage is found in patches or clusters. It’s rare to find a field with 100 percent nematode damage.